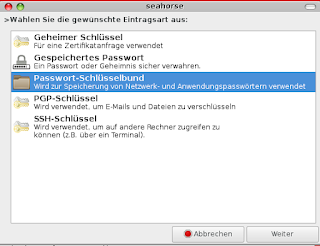 I tried to fix this via network-manager with adding the hook at the checkbox "Alle Benutzer dürfen dieses Netzwerk verwenden", but this did not help at all. The point is, that after resuming my login keyring wants a authentication with password again. 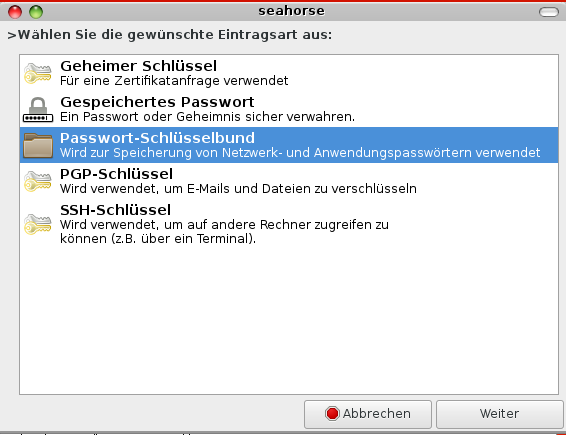 But this behaviour can be easily changed with the tool seahorse. Confirm an empty password - and the you are done.